My family & I were provided with a family pass to the Fall Festival courtesy of Triple B Farms. I was not compensated for this post in any other way. All opinions expressed below are 100% my own. 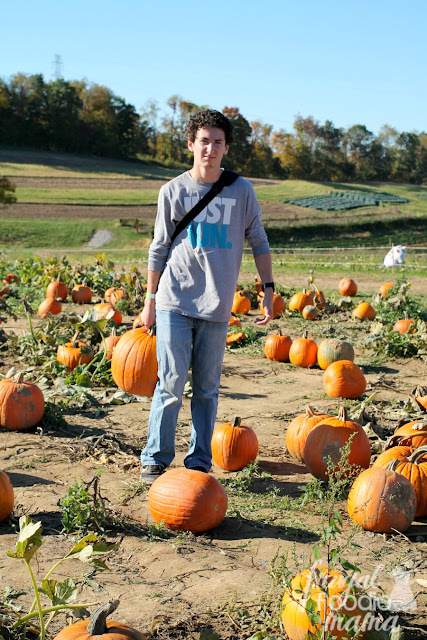 I am pretty sure that I have expressed to you all more than once that fall is my absolute favorite time of the year. ;) There isn't much that I do not enjoy about fall- the changing colors of the leaves on the trees, the weather (still warm, but cool enough to pull out the jeans and light flannel), apple picking, pie baking, and our annual pilgrimage to Triple B Farms in Monongahela, Pennsylvania. We have been coming to the farm every fall now for four years, the first time being when I was pregnant with Little Miss. 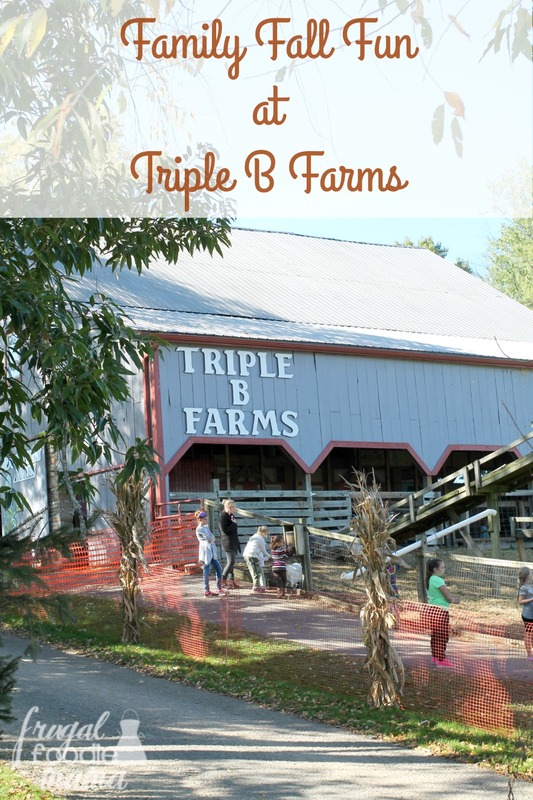 Our first stop when we arrive at Triple B Farms is always the concession stand right by the gate. And why you may ask? 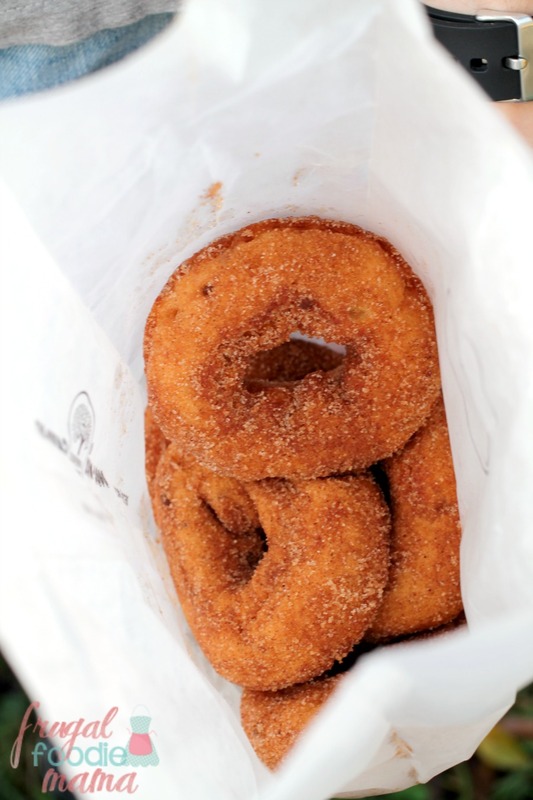 Because of those freshly made apple cider doughnuts you see pictured above. ;) It is worth the drive to Triple B just for these doughnuts, folks. Sometimes they sell out, so we always stop there first to make sure we have a few to enjoy during our visit and also to take home with us. There is tons for the kiddos to do at Triple B Farms! 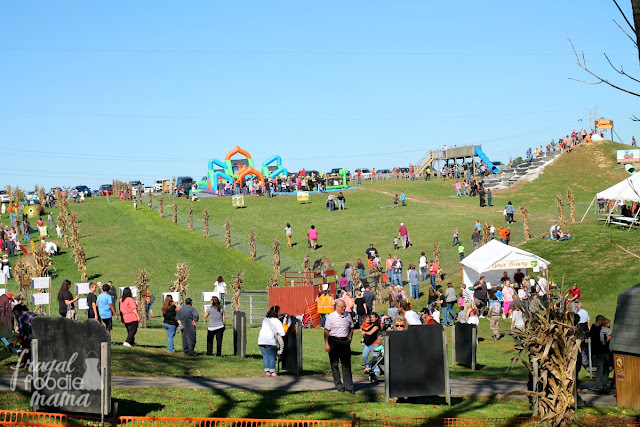 :) We couldn't get to everything during our recent visit, but be sure to visit Pumpkinland, the giant inflatables, and let the kids take a few turns down the Squirrel Hill Tunnel Slide. Catching a hayride to the pumpkin patch is a definite must-do when visiting Triple B Farms. 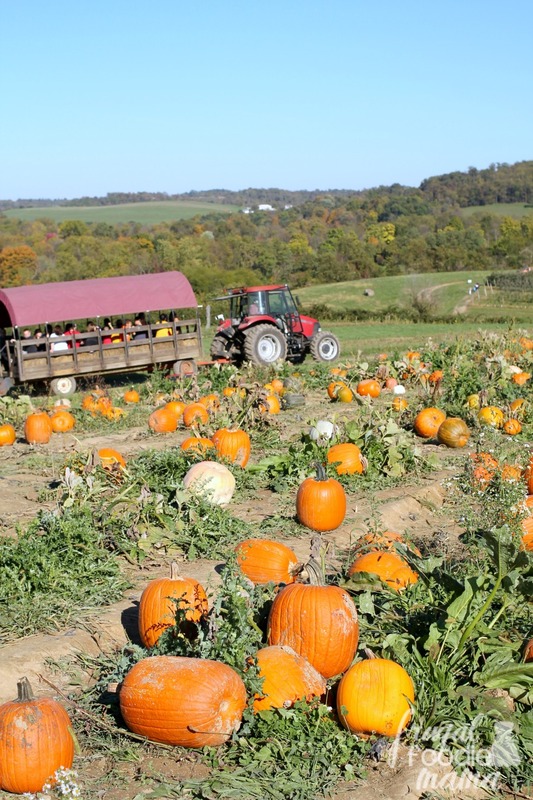 You take a tractor-pulled ride up the hillside past the corn maze and apple orchards and arrive at a huge selection of pick-your-own pumpkins. 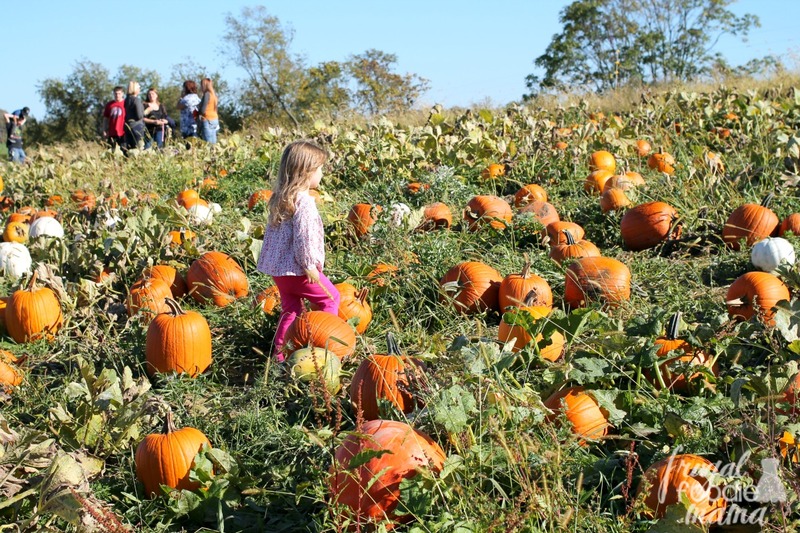 From traditional jack-on-lanterns pumpkins to Cinderella and heirloom varieties, each member of the family can find their perfect pumpkin at Triple B's patches. Whether you want to pick up a few decorative gourds or maybe pick-your-own isn't quite your thing, you should definitely stop at either the outdoor stand or pop inside the Country Market to grab a few locally made goodies to take back home. I will forewarn you all- the indoor store can get pretty busy and crowded on the Fall Festival weekends. 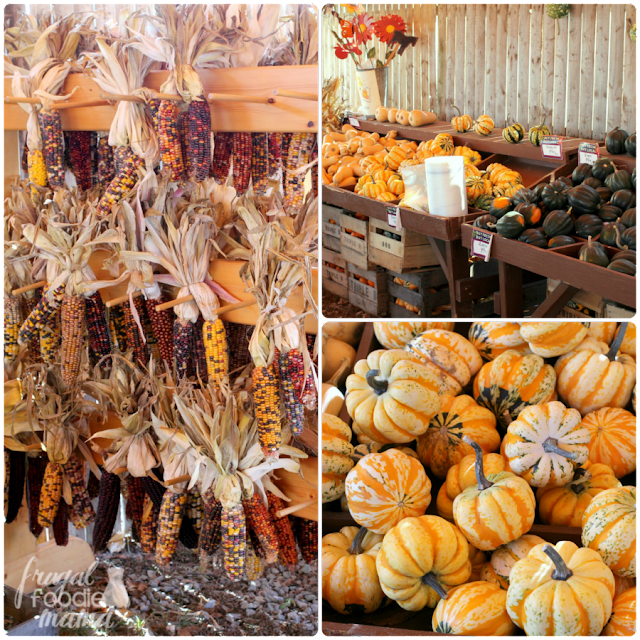 But if you have patience (or maybe do not have a tired kiddo in tow), the Country Market is worth the wait. 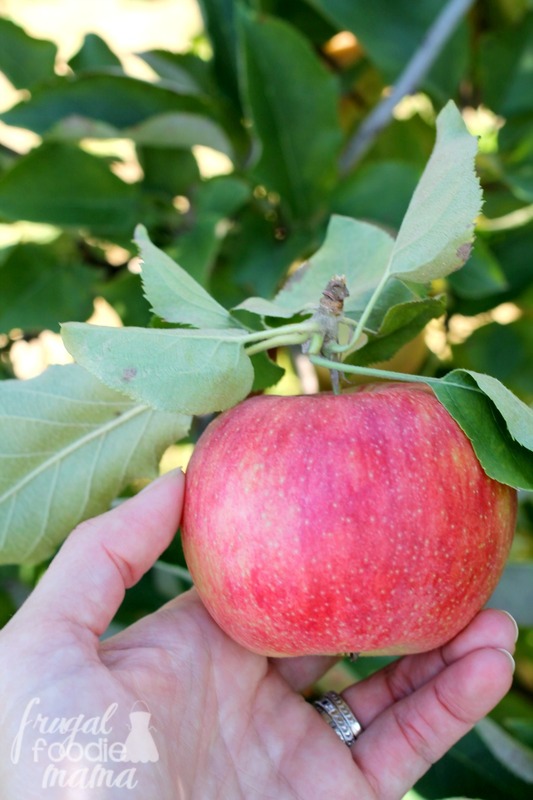 But the outdoor farm stand is wonderful as well. 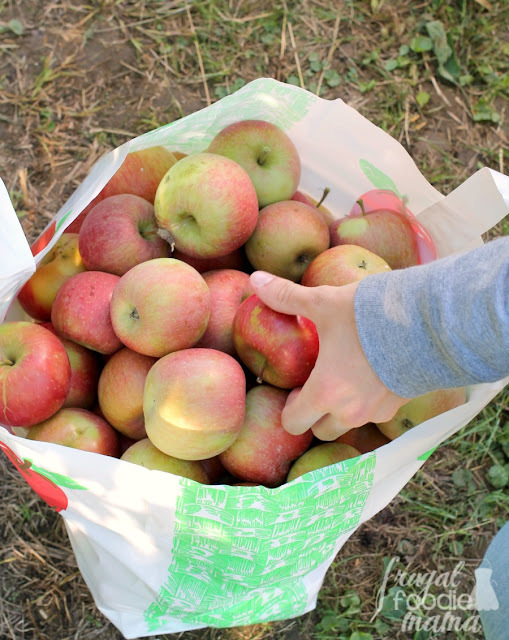 You can purchase bags of fresh apples, pie pumpkins, Indian corn, brightly colored mums, and much more there. Check the weather & dress accordingly. Make sure everyone in the family wears comfy shoes- you will do quite a bit of walking. 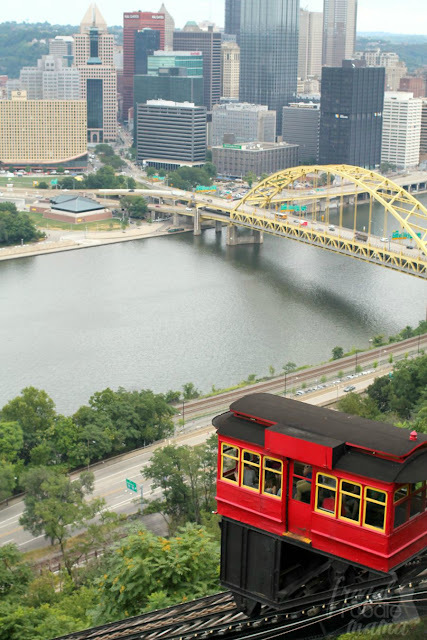 If you have wee ones, consider bringing a wagon for them. 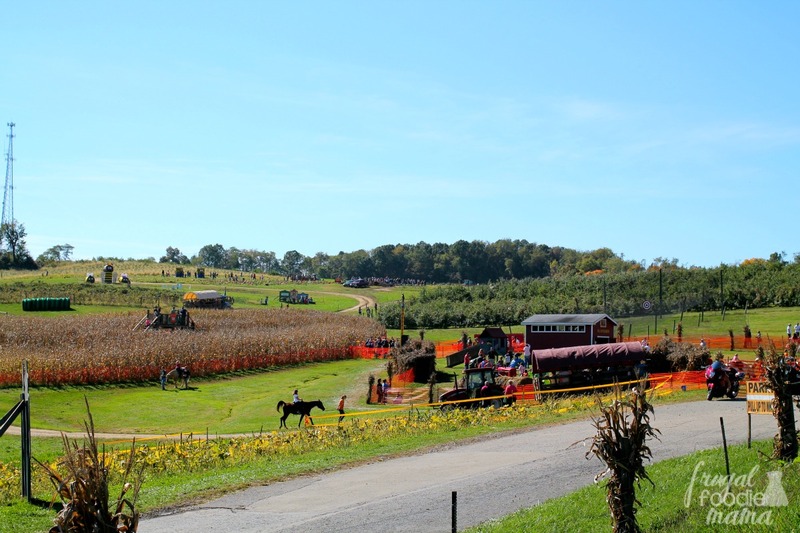 The farm provides wagons and wheelbarrows for carting your pumpkins and apples back to your car, but they are not for use with the kiddos. Get there early if you can. The line to buy the All Day Play wristbands can get pretty long as the day goes on. 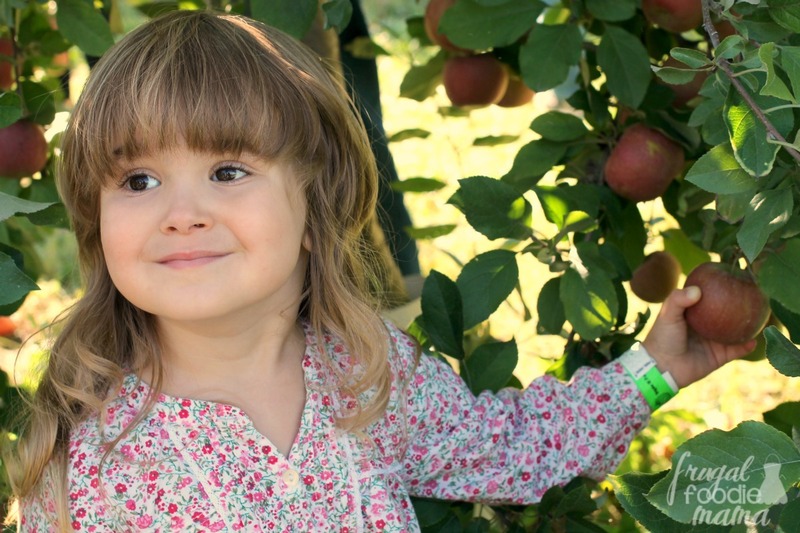 But purchasing a wristband isn't necessary if you are just planning to go apple or pumpkin picking. You can go right in. 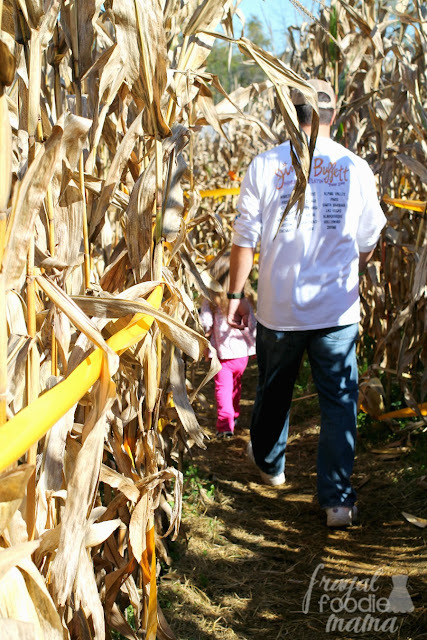 What is some of your family's favorite fall traditions? Want to follow along with all our fall travel adventures?